Love to text? Check out the LG Cosmos 3 for Verizon Wireless. 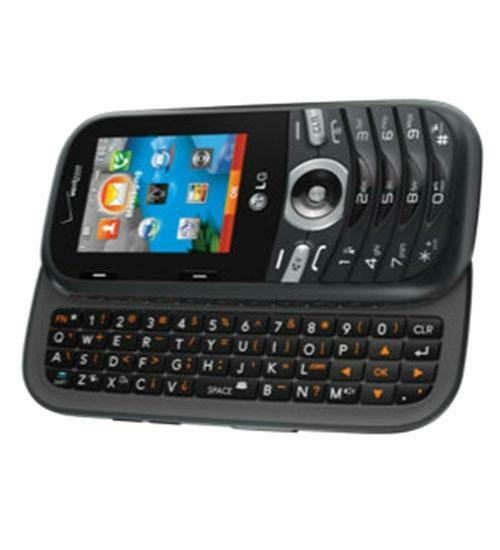 This value-priced phone offers a four-line slide out QWERTY keyboard and 1.3 megapixel camera for quick and easy text and picture messaging. The LG Cosmos 3 also offers Bluetooth and extended battery life of up to 6 hours.